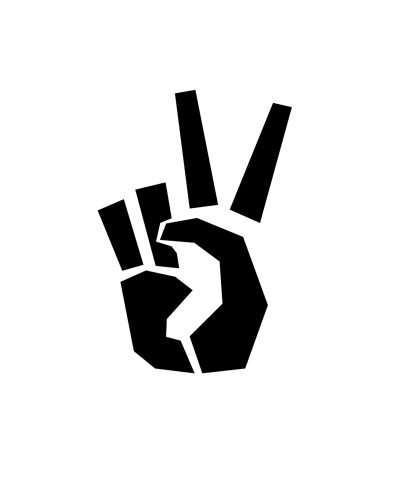 Question: We have begun our Power Two The Peaceful campaign, how would you make a positive impact on your community with art, technology, and business? The way I would like to make a positive impact on my community through art, technology, and business would be by starting a fund-raiser for a community center. The way I would like for the community center to be is to have an art center that teaches graffiti art, drawing, and etc… I feel that this would be a good impact because of the graffiti that is being done in the community that I live. This is also good because there is a lot of Latino and African American people in my neighborhood and that mainly what out or race is known for is doing graffiti in which they call it Vandalism. Especially in the block that I live on 15th St Chanslor which is known as the “Murdah Block”. My impact of wanting to build a community center is because in my neighborhood there is a lot of gang violence, drug dealing, and fighting going on. Something that I have noticed about my neighborhood is there are people always outside playing football, going to the park playing basketball, and girls always dancing. So, I would also like for the comm unity center that I want to build one day to have a community football team for the boys, basketball team for the girls and boys, and also to have a dance team going on. The goal that I want to achieve out of this is for all of the negative activities that are going on to come to a stop as soon as possible. Another goal that I have is to have people of African American decent or of Latino decent to mentor the kids that are coming every day to help out with homework mainly because there are the decent of people that are being told they will never be anything and that their just another black or Mexican male or female that won’t make nothing of them self. This will be my Impact and goal of making a change and huge Impact on my community.